Vibrant, captivating, evoking the optimism of the first blooms of the season. This floral fragrance is the epitome of spring when sudden variegated glints of red or purple or pink or orange catch your eye. 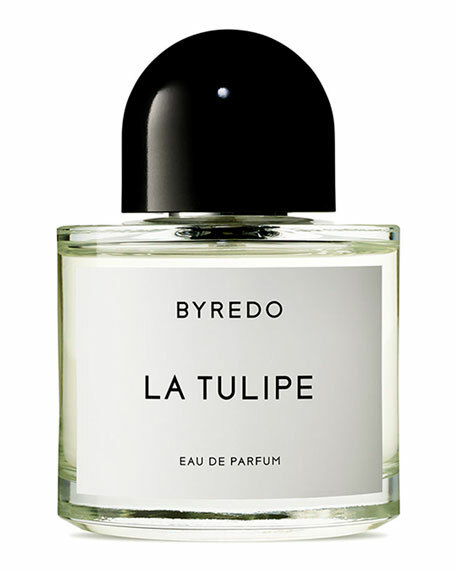 Rhubarb, cyclamen and freesia offer a fresh first impression, while tulip brings a depth that resonates with base notes of warm blond woods and vetiver.